For our tourists who are already visiting the Israeli resort town of Eilat, we recommend taking advantage of one of our popular Jordan tours from Eilat! 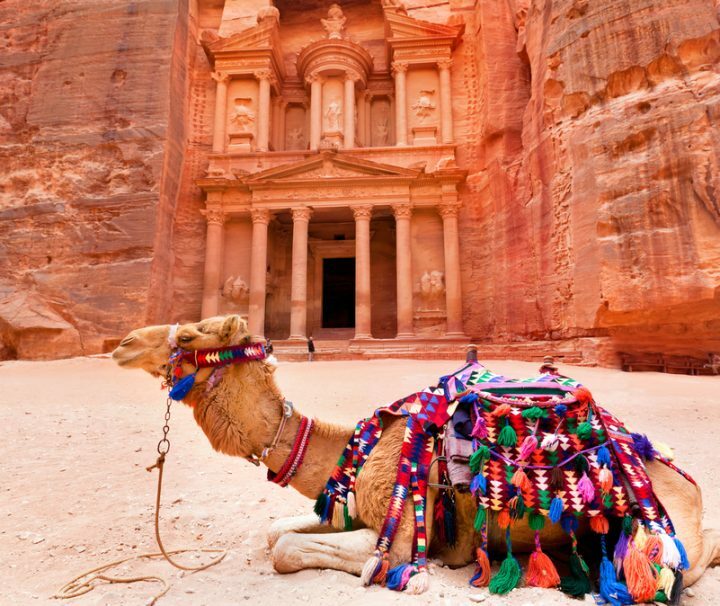 Visit the UNESCO World Heritage Site of Petra and even Wadi Rum. If you are not in Eilat but are interested in doing one of our tours from this location, contact us regarding a domestic flight to this city. Otherwise, check out our Jordan tour packages that depart from Jerusalem and Tel Aviv. 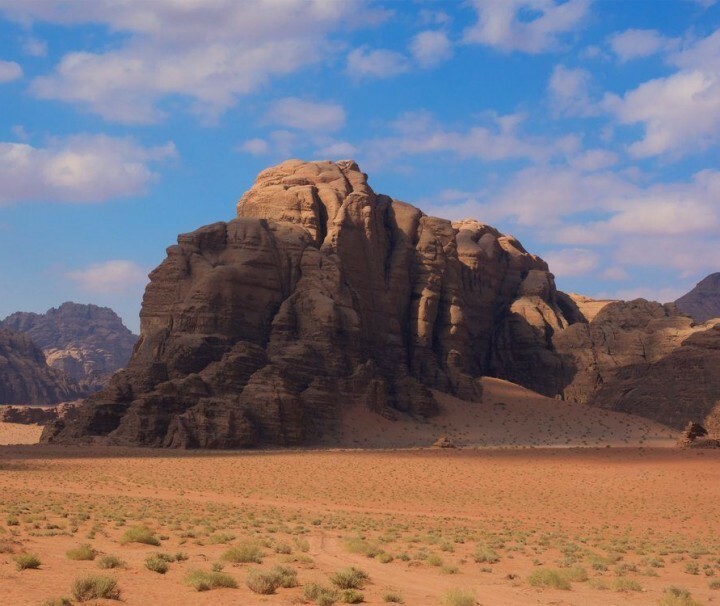 Visit Wadi Rum, Petra, Aqaba.